Snowbee Prestige Streamfisher Sunglasses. A classic design with sleek, contoured frame arms. Fitted with rubberised frame arm tips and nose pads for improved comfort and grip. 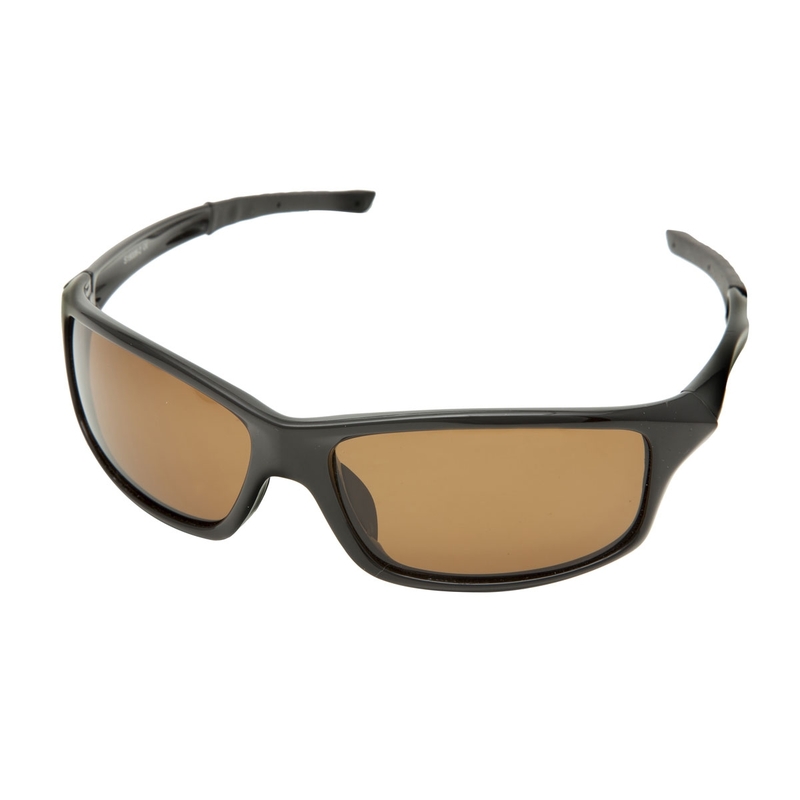 The stylish, close fitting wrap-around frame prevents peripheral light entering, for enhanced fish spotting.